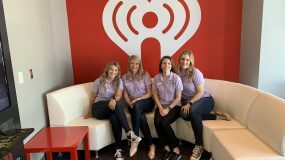 $2,000 grants awarded to three winners of each category (small, medium, and large) who host the best Giving Challenge community event. 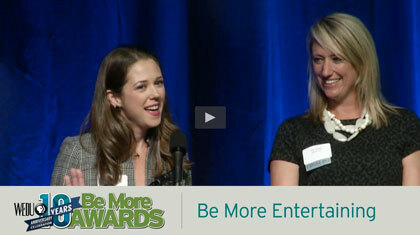 Judges are looking for how well your event engages the community in your mission and the Challenge; how unique your event is; how did it inspire giving to your organization; and how your event incorporated the “Be The One” concept. 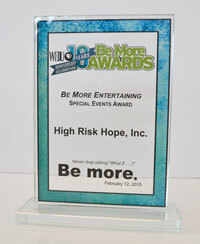 Nonprofit Organization of the Year | This award is the most coveted and is determined through extensive research. It is ultimately decided by an independent judging committee and given to one organization that, through a superior level of service, helps their constituency be more. 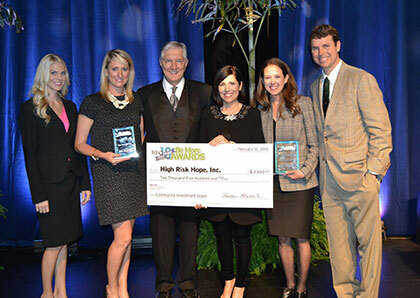 Selected from all submitted applications, the criteria to win this award consists of overall organizational excellence; fulfillment of the Four Commitments to the Community, including service to the organization’s constituency, level of community impact, financial viability and embodiment of overall community goodwill. In addition to many other benefits, the organization recognized with this award receives a $2,500 WEDU Community Investment Grant. Special Events Award | This award recognizes the uniqueness and effectiveness of a special event and the success in achieving outlined objectives. Examples may include: A related series of events, single original event, or fundraiser to recognize, salute, assist, celebrate people or businesses, brand your organization and/or build/strengthen relationships with supporters. 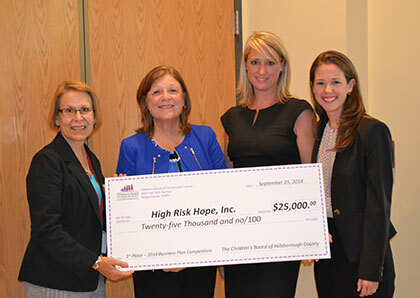 High Risk Hope won first place in the Children’s Board of Hillsborough County Business Plan Competition for the HRH online store. 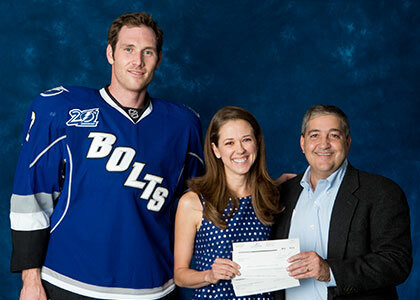 The Tampa Bay Lightning honored Heather Barrow as the 38th Lightning Community Hero of the year. Barrow, who received a $50,000 donation from the Lightning Foundation and the Lightning Community Heroes program, will donate the money to High Risk Hope, St. Joseph’s Foundation and the Junior League of Tampa. Barrow was on hospital bed rest and her son was born prematurely and is now helping other expecting mothers and their families prepare for similar difficulties. 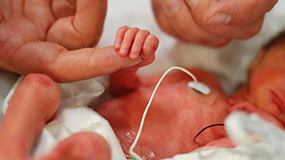 There are over 500,000 million babies that are born prematurely each year in the United States and it is also a growing issue around the world. 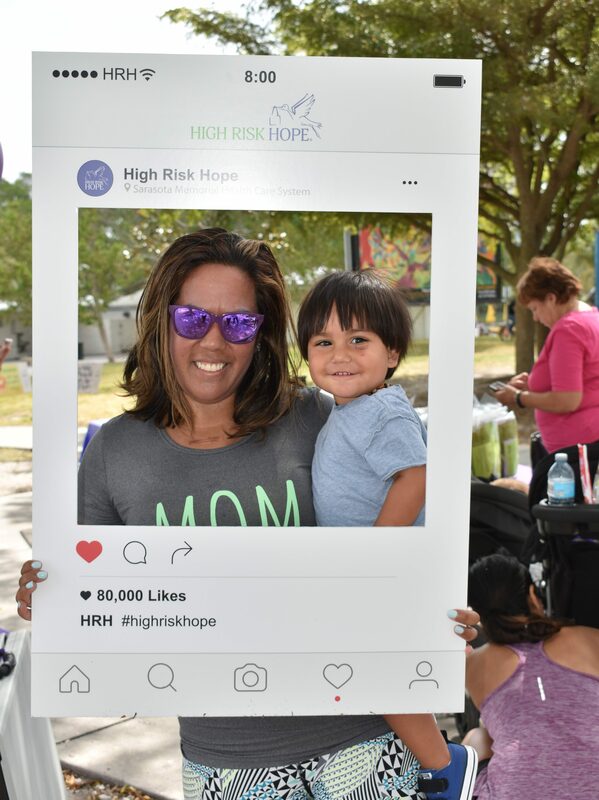 After she learned that there was a growing crisis of premature births she founded High Risk Hope, an organization that unites physicians, nurses and volunteers to increase survival rates. Barrow’s mission is to improve the morale of high risk mothers and after touching more than 1,200 families each year with her help. 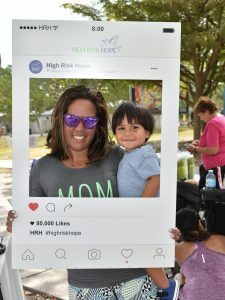 In an effort to provide comfort, High Risk Hope acts as a life line, assembling Bed Rest Baskets and NICU Napsacks containing both essential and thoughtful items. Barrow is thankful that she and her son have both grown up happy and healthy after being born prematurely and her objective is to help others do the same. 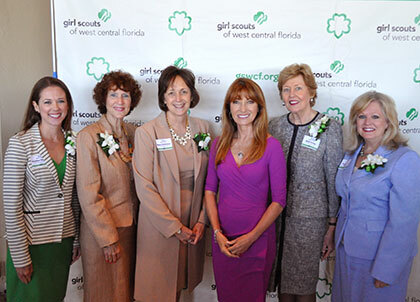 The Girl Scouts of West Central Florida honored Heather Barrow as the 2014 Woman of Promise at their annual Women of Distinction luncheon. 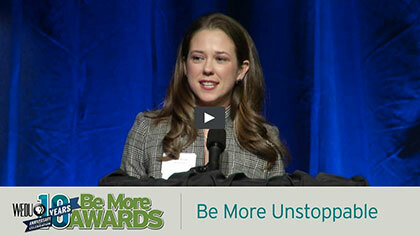 The Woman of Promise award is given to women, age 35 and under, who have achieved success in their chosen fields and whose accomplishments make them positive role models who inspire girls to achieve their own goals and dreams. They exemplify the Girl Scout Promise and Law through ethical leadership and a commitment to making a difference in the lives of their fellow citizens through community service.